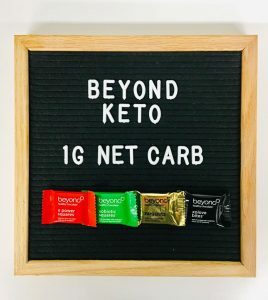 I am so excited to share about this KETO DIET Chocolate! If you are looking for a gift idea for friends, family and co-workers or even yourself on the KETO diet, this is the perfect Christmas Holiday gift idea! 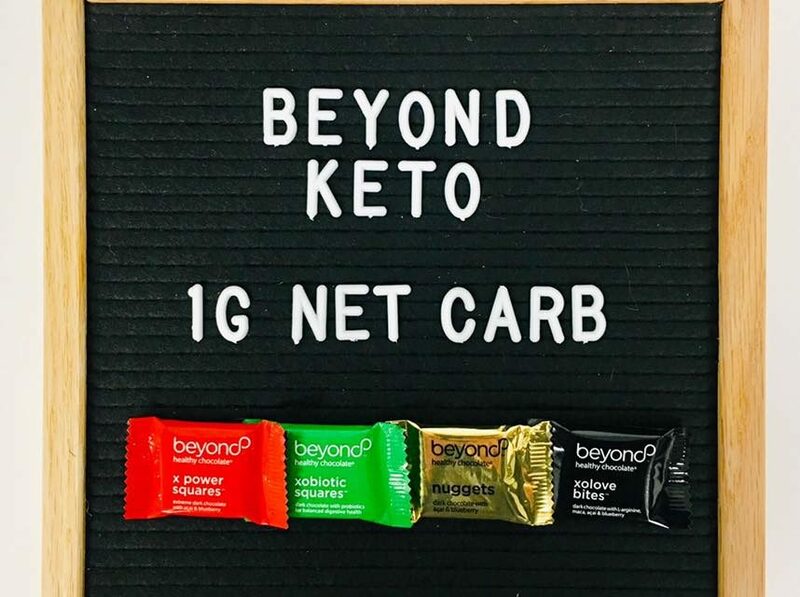 Even better, these KETO friendly chocolates with just 1 net carb per piece are on SALE! Sale is on now through midnight Mtn time on Cyber Monday, November 26th. The difference between this healthy chocolate and other chocolates you might find at your local chocolatier, big box store or grocery is that chocolate is traditionally made by heating, dutching or roasting for days to turn chocolate into the confectionary most of us are used to. Most chocolates also have waxes, fillers and processed sugars, gmos, etc. Beyond Healthy Chocolates don’t have waxes, fillers or processed sugars. They are GMO Free, diabetic friendly, gluten free and vegetarian. Each piece is just 35 calories and 1 gram of sugar! They are sweetened with acai and blueberry. They are not heated like traditional chocolates, using a patented process that keeps in the benefits of raw cacao. Raw cacao, what is used to make chocolate is a high antioxidant superfood. The benefits cacao provides are substantial. One piece of Beyond Chocolate is equal in antioxidants to over 1 pound of raw spinach. Also the flavonoid content (flavanols) is off the charts. What this means for you? Antioxidants are thought to lower inflammation. Inflammation is responsible for over 200-300 diseases from cancer, heart disease, arthritis and more. Considering most of us are avoiding Romaine lettuce these days with the recall, wy not eat chocolate instead. 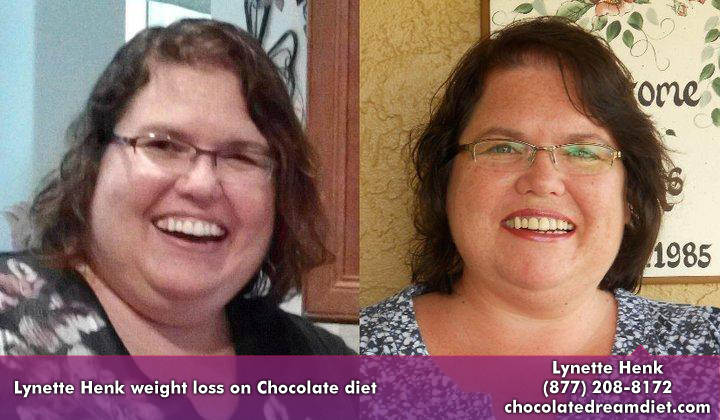 Any questions, call (941) 676-7300 or visit HealthyChocolateFix.com. PreviousBlack Friday Cyber Monday Buy Two Get One Free Once A Year Beyond Healthy Chocolate Xe Lite Sale Starts 11/20 at Midnight!